Sony says the Xperia Ear Duo is the first wireless headset "to deliver a breakthrough Dual Listening experience" – the ability to enjoy your music, receive your notifications all whilst being able to hear what's going on in the world around you. Here's when you can get your hands - or ears on a set, and how much it will set you back. But first - here's what we thought when we got hands on at CES. How many times have you seen this: A guy or gal walking down the street with one earbud in, while the other hangs loose around their shoulders and neck like some ridiculous techie bolo tie. If you're like me, it's a daily occurrence, and a sad symptom caused by design that doesn't quite work. Sure, you want to listen to your music, who doesn't? But in the city, there's other things you need to hear too. 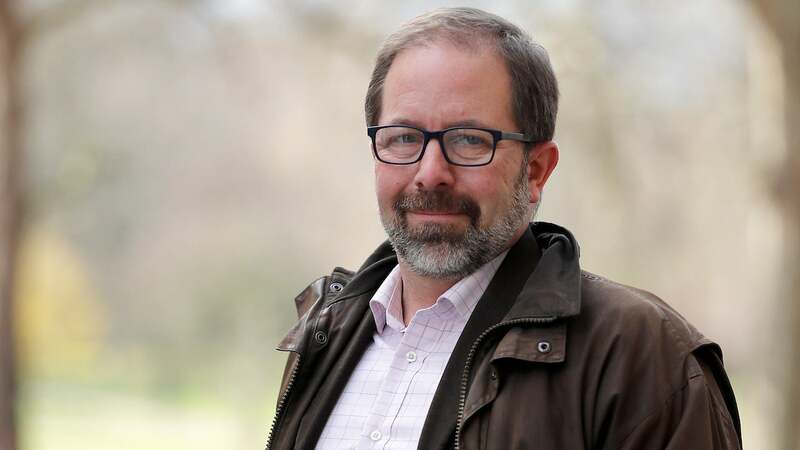 The noise of a bike coming up behind you, or a siren from a police car racing down the road; these are the kind of sounds most other earbuds often block out. 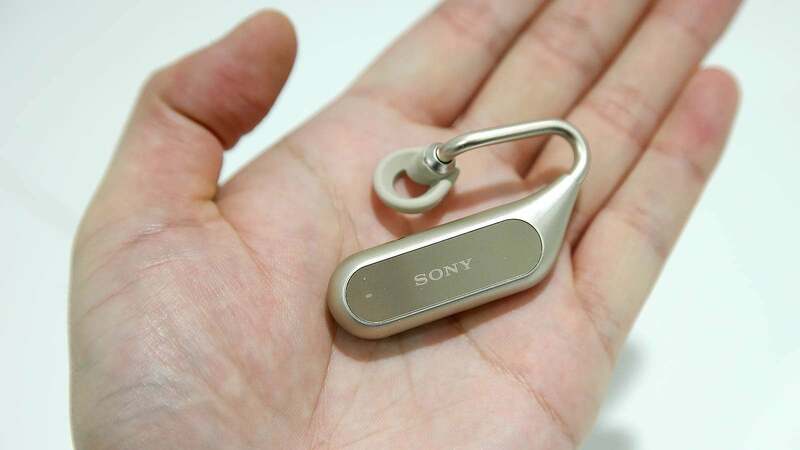 That's why Sony created the Xperia Ear Duo wireless earbuds, which uses a special ring-shaped acoustic conductor so that let earbuds pipe music into your head, but without blocking outside sounds, and unlike something like Apple's Airpods, the bud actually fits snugly in your ear. See that big gap in the middle? That lets you hear normal environmental sounds and music at the same time. Now, you can walk into a shop and order a coffee without forcing the barista to wait while you fumble around to remove an earbud so you can hear them. No more stupid dangling wires or worrying about losing the second bud when you take it out to talk. And if you're a biker, the Xperia Ear Duos might be a lifesaver, because drowning out traffic noise when you're on the road could get you killed. 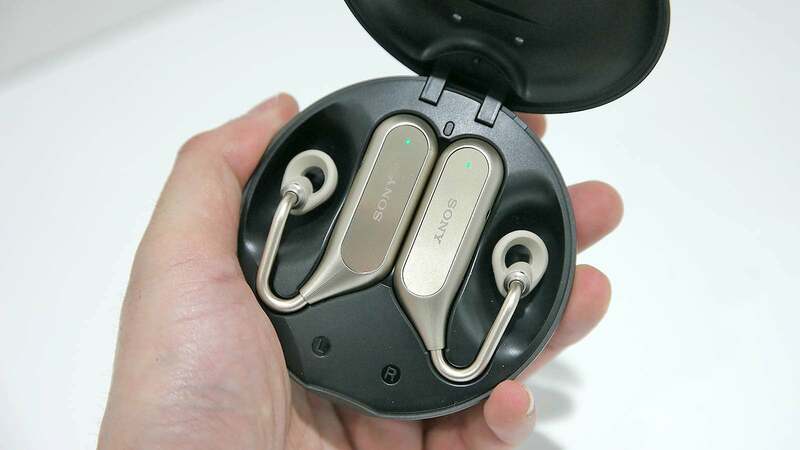 When I got to try Sony's new earbuds at Mobile World Congress, I was surprised how natural things sounded. It was more like adding a personalised soundtrack to your daily doings than trying to decipher from two different audio sources. The music was definitely there in the background, but not distracting enough to stop me from holding a conversation. 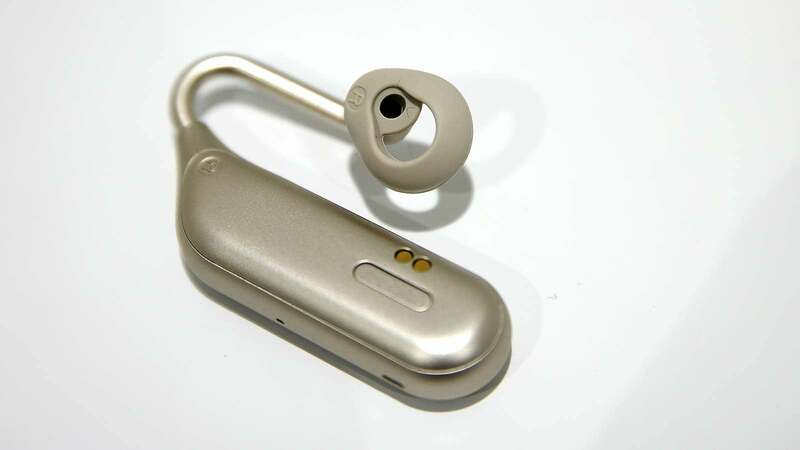 But on top of featuring innovative audio tech, the Ear Duos also have some enhanced smarts built in. Not only can you use the touch sensitive panel on the earbuds sides to answer calls and adjust your volume, you can go full hands-free by using head gestures like a nod or shake to skip tracks. Sony has even included support for both Google Assistant and Siri via its Ear Duo companion app, so users on either side of the smartphone OS divide can have easy access to their favourite digital assistant. Meanwhile, the bud's' "Daily Assist" feature will help you keep track of the time and your location, and will even offer helpful reminders or news based on your calendar or current events. And because the Ear Duos sport four mics with built-in noise cancellation, Google, Siri, or whoever is on the other end of a call should be able to hear you loud and clear. That said, the Ear Duos do come with a few drawbacks or at least some traits that take a little getting used to. Unlike a lot of other wireless earbuds, the Duo's audio driver sit behind your ear. instead of on the bud itself. While they felt relatively secure when I tried bouncing my head around, putting them on and getting them to sit inside your ears properly was a bit finnicky. I also noticed that max volume seemed somewhat limited compared to standard buds, which seems like a side effect of projecting sound out into the open, rather than directly into your ears. Thankfully, the Ear Duos come with three sizes of ear cups to ensure a snug fit, and IPX2 splash-proofing so that a little sweat won't short out your audio. 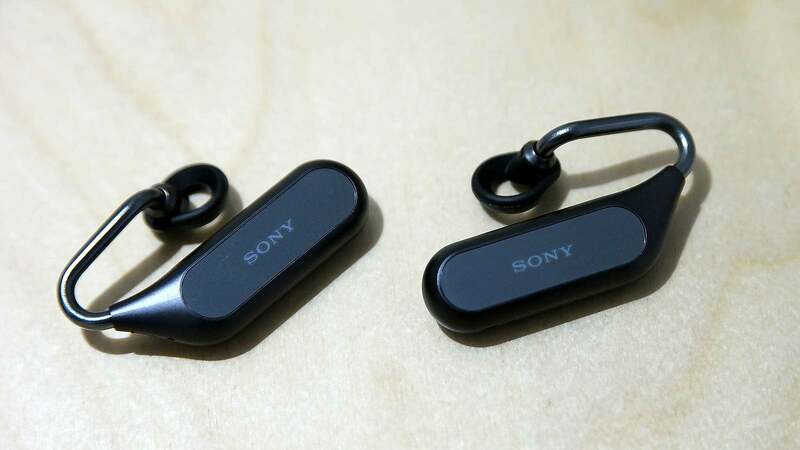 And while I clearly haven't had time to test their longevity, Sony claims the Ear Duos should last about four hours on a charge, while the included battery case holds enough juice for another three refills. And for all you nay-sayers out there exclaiming that the whole point of headphones are to block out sounds, Sony already makes some pretty nice regular buds. These things aren't for you. Xperia Ear Duo will be available through JB Hi-Fi, and at Sony Kiosks and Online for RRP $399 from 28 May in black. The fast charger accessory, UCH12W can be purchased from Sony for RRP $49. The companion app for the Xperia Ear Duo is available for free download at the Google Play Store and Apple App Store.